World renowned dermatologist, Dr Howard Murad visited NZ for the first time in July, 2016. Not only did he leave guests with an unforgettable experience by bringing out the inner child in every single one of them, Dr. Murad also taught us that being imperfect makes you live longer. 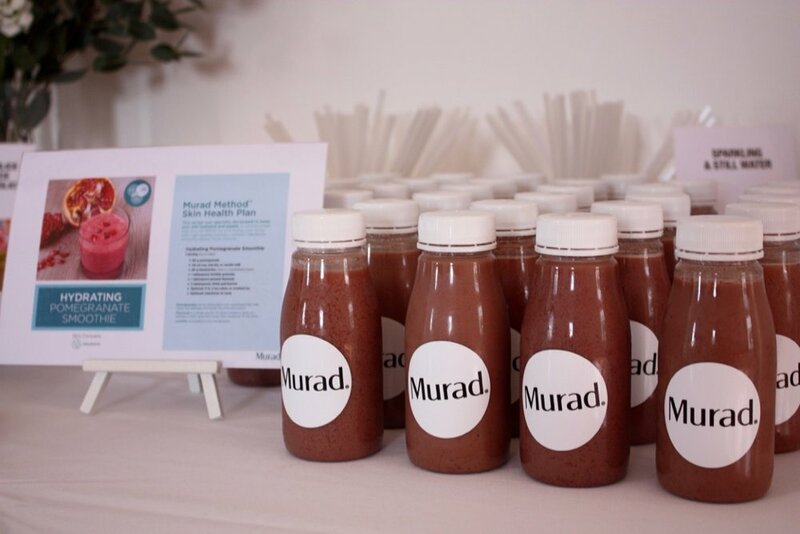 While sipping on Dr. Murad’s favourite smoothies and nibbling delicious treats from The Raw Kitchen, guests listened to the man himself talk about not anti-ageing, but how to build youth within us. 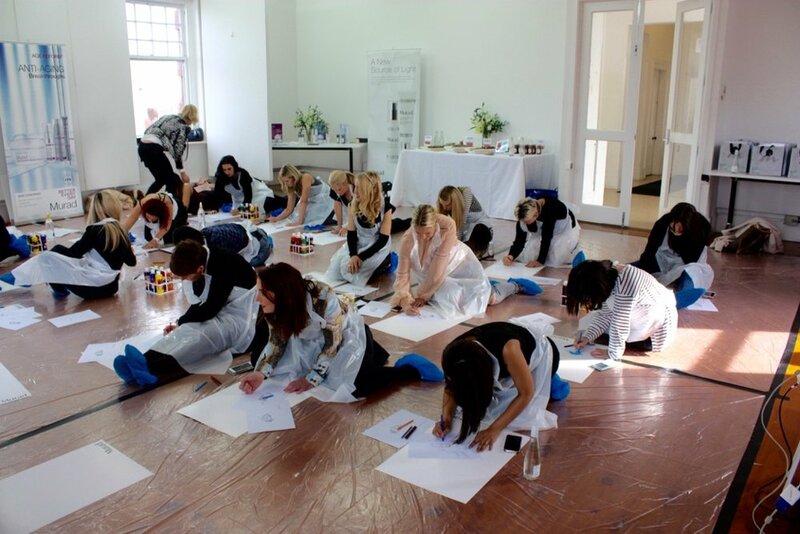 Guests were then invited to bring out their inner child by painting...outside of the lines! After all, “magic only happens when you create your own” – Dr. Murad.